To help tell a story about the future of solar in Oregon, OSEIA has undertaken an Oregon Solar Business Plan, a tool we hope will help provide a pathway to follow to expand solar as a resource. We are working with Green Energy Institute at Lewis and Clark Law School to explore where we are with solar currently, where we could be in 10 years and what’s standing in the way of achieving that vision. Ken Dragoon of Flink Energy Consulting is providing technical assistance to the project. The Oregon Solar Business Plan will be released just as the Oregon legislative session gets underway in February 2017. It will provide a context for the issues we’ll be working on in 2017 as well as provide the basis for other policy and regulatory work in the future. 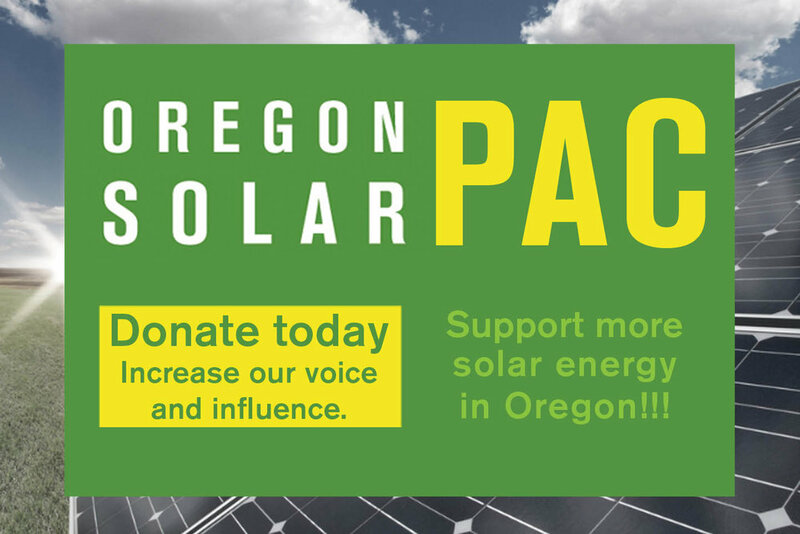 Solar has a great story to tell and the Oregon Solar Business Plan will help us tell it. If you have questions about the Oregon Solar Business Plan, please contact OSEIA Executive Director Jeff Bissonnette at jeff@oseia.org. If you’d like to contribute to the planning process, please contact OSEIA Development Director Craig Ernst at craig@oseia.org. Stay tuned!